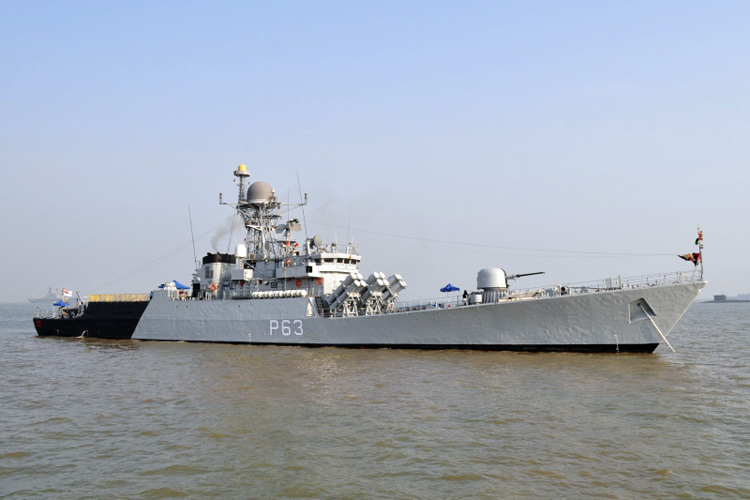 Indian Naval Ship Kulish, a Kora class missile corvette, commanded by Commander Deepak Bali and an Indian Dornier (naval maritime time patrol aircraft) from Andaman and Nicobar command entered Belawan harbour, Indonesia for the opening ceremony of the 32nd edition of India – Indonesia coordinated patrol (IND-INDO CORPAT), to be held from 11 – 27 Oct 2018. The delegation is led by Commodore Ashutosh Ridhorkar, Naval Component Commander, Andaman and Nicobar Command. The ships and aircraft from both the countries would undertake patrolling on the respective sides of 236 nautical miles long International Maritime Boundary Line. The patrolling would be conducted in three phases from 14 – 24 Oct 2018 followed by a closing ceremony at Port Blair, Andaman and Nicobar Island, scheduled from 25 – 26 Oct 2018. The visit seeks to emphasize India’s peaceful presence and solidarity with friendly countries towards ensuring good order in the maritime domain, consolidate interoperability and strengthen existing bonds of friendship between the two countries. During their stay in Belawan, various activities are planned such as official calls, formal reception onboard, ship open to visitors and professional interactions. In the recent past Indian Naval assets have been increasingly deployed to address maritime concerns of the Indian Ocean Region (IOR). 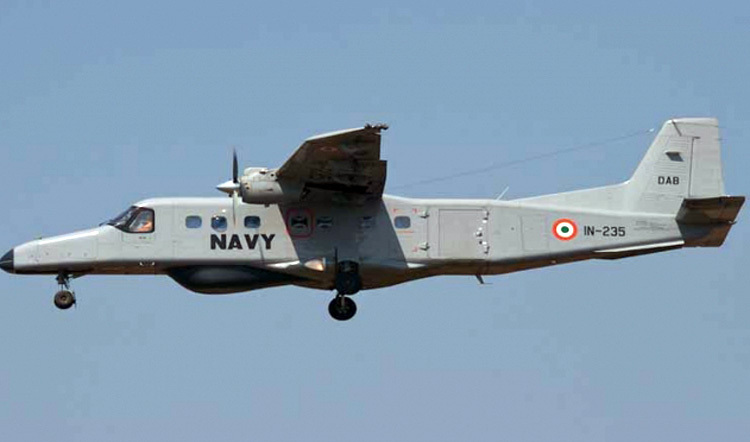 In addition, as part of the Hon’ble Prime Minister’s vision of SAGAR (Security and Growth for All in the Region), the Indian Navy has also been involved in assisting countries in the IOR with EEZ Surveillance, Search and Rescue, other capacity -building and capability-enhancement activities. The current deployment will contribute towards the Indian Navy’s effort to forge strong bonds of friendship across the seas and consolidate inter-operability.